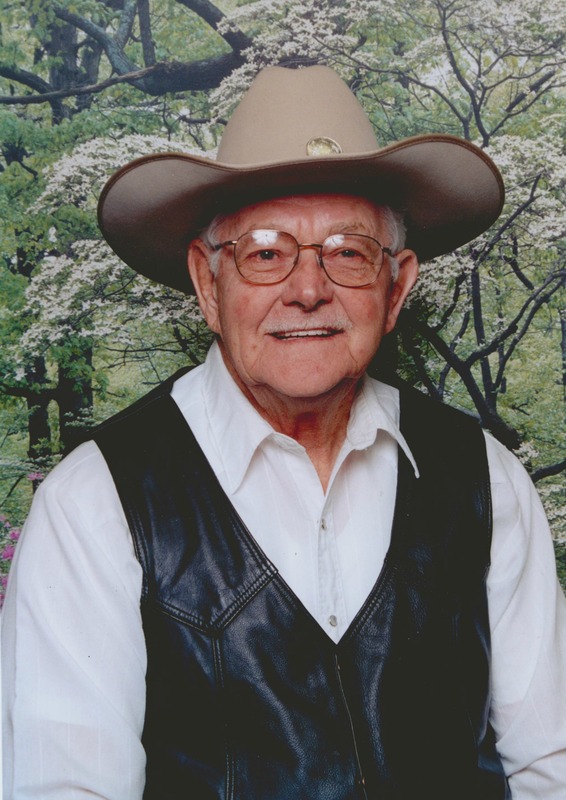 Ernest Herbert Freeman, 87, of Mesa, Arizona; passed away on March 18, 2018. He was born on March 24, 1930 in Benton, Illinois. An inurnment will be at 11:00 AM; Thursday, March 29th at the National Memorial Cemetery, 23029 N. Cave Creek Road in Phoenix. So sorry to hear about the passing of Ernie. He was such a great neighbor and will be missed by all.